Do you like sharks? 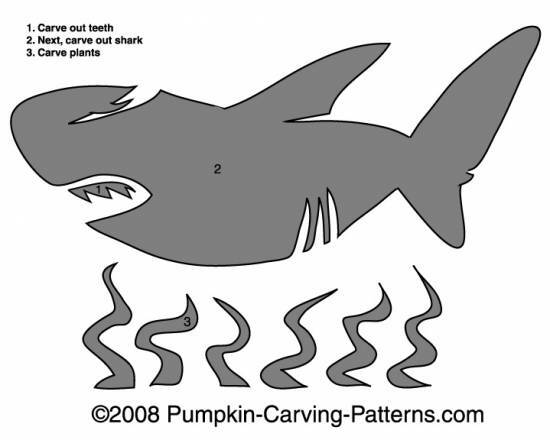 Well this killer shark lurking at the bottom of the ocean is a really scary idea for your Halloween pumpkin! ThisGreat White Shark is at the top of the food chain!